So many of us begin each new year with a list of New Year's resolutions. We carefully construct a list of things we'd like to change, what bad habit we'd like to give up, what healthy regime we'd like to incorporate into our daily lives in the year ahead and what social endeavors we wish to engage in to round out our lives. Then, as the days of the new year begin to spread before us, we begin to let all those resolutions fade away. We might start smacking that chewing gum to the annoyance of our friends and family. The treadmill begins to collect dust and we stop going to the gym, first just a day here and there and, eventually, we stop going altogether. The low carb diet begins to seem tasteless and boring. The opera and French movies lose their mystic and wonder and we start watching reality shows on TV instead. Because we didn't follow through with all those resolutions we begin to feel bad about ourselves. Our self-esteem plummets and the next thing we know, we're back to the same old habits, behaviors and actions that didn't serve us well in the previous year. Perhaps we just load up too much change at once and our expectations are too high. It's fine to want to begin changing our lives for the better, but New Year's day isn't the only new day. Every morning we awaken to a new day. We can begin again each day that comes. We can each choose one thing about ourselves that doesn't require all our energy and exhaust us. Perhaps we can decide on just one thing that we can do that would make our lives better or healthier. Make it simple. Make it achievable. We could change something on the inside like our attitude about something. A few things come to mind such as listen more and talk less. Smile even when we're having a bad day. Learn to mind our own business when we are bursting at the seams wanting to give unrequested advice. We might try becoming more mindful of our words. Our words can hurt or they lift someone up. Words are powerful. Like Superman, maybe we should use our power for good. Anyway, I think you get the idea. We don't need to bend over backwards and grimace with effort to change ourselves. We just need to take one small step at a time. 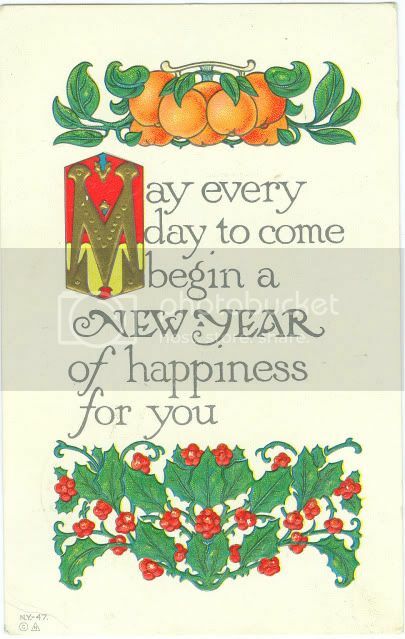 I hope the New Year brings each of us peace of mind, empathy for others and inner joy. I'll be spending the day with my family and a few of my sister's friends tomorrow. 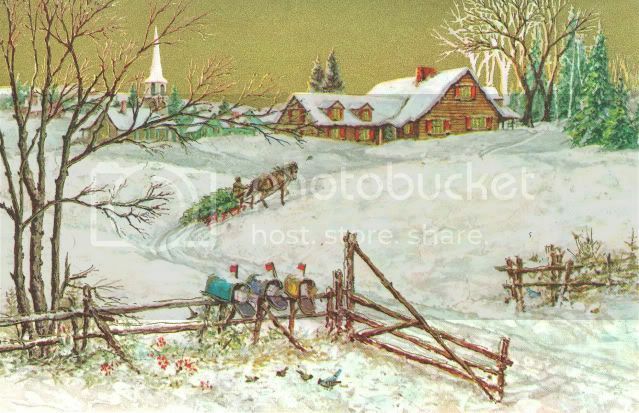 I hope each and everyone of you has a happy, warm and safe Christmas. Peace and joy to your corner of the universe. Lilith Wilding can’t remember a time when she didn’t love the English born Robin Pierpont, but she knows he loves another so she hides her feelings beneath a hard veneer of self-protection. 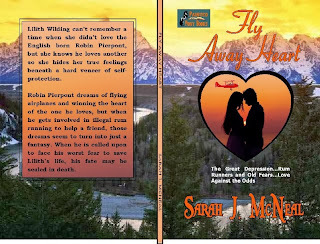 Robin Pierpont dreams of flying airplanes and winning the heart of the one he loves, but when he gets involved in illegal rum running to help a friend, those dreams seem to turn into just a fantasy. When he is called upon to face his worst fear to save Lilith’s life, his fate may be sealed in death. Also coming in the New Year is Hollow Heart, a story in the WWII era which will be included in the Valentine Anthology, Hearts and Spurs for Prairie Rose Publications. Madeline Andrews is a grown up orphan. 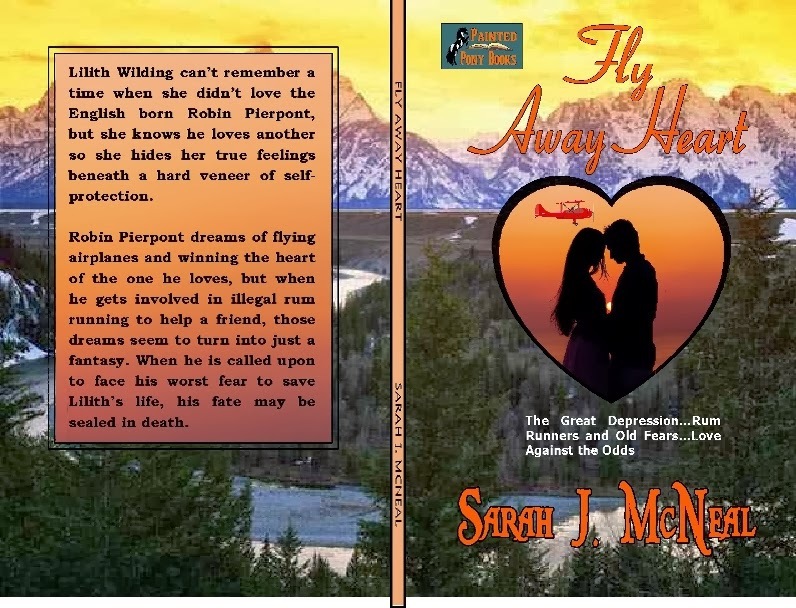 Sam Wilding made her feel part of his life, his family and swore he’d come home to her when the war ended, but he didn’t return. With the Valentine’s Ball just days away, the Wildings encourage Madeline to move forward with her life and open her heart to the possibilities. But Madeline is lost in old love letters and can’t seem to let go.